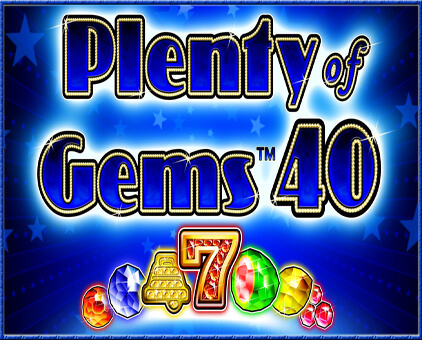 Plenty of Gems 40 – APEX pro gaming a.s. 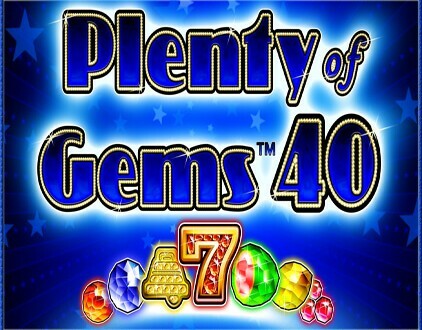 Plenty of Gems 40 is a 40 lines, 5 reels / 4 rows video game. 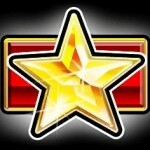 The Top Award is 20000 credits multiplied by the number of credits bet per line. 1. Seven substitutes for all symbols except Star. 2. All pays are for wins of left to right except scatters, which pay any. 3. All prizes are on selected lines excluding scatters. 4. Highest win only paid per selected line. 5. Line wins are multiplied by credits bet per line. 6. Scatter prizes are multiplied by total bet. 7. Scatter wins are added to line wins. 8. Malfunction voids all pays and plays.